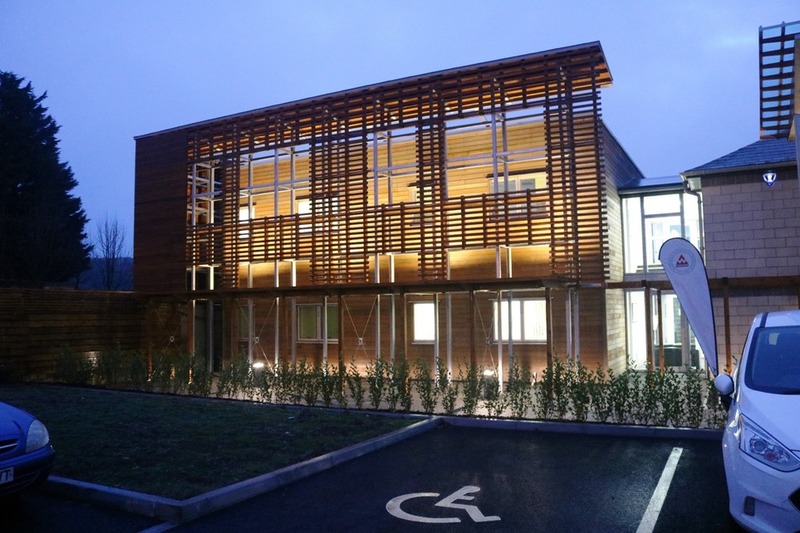 Project sectors at Melhuish & Saunders Ltd Glastonbury Somerset. 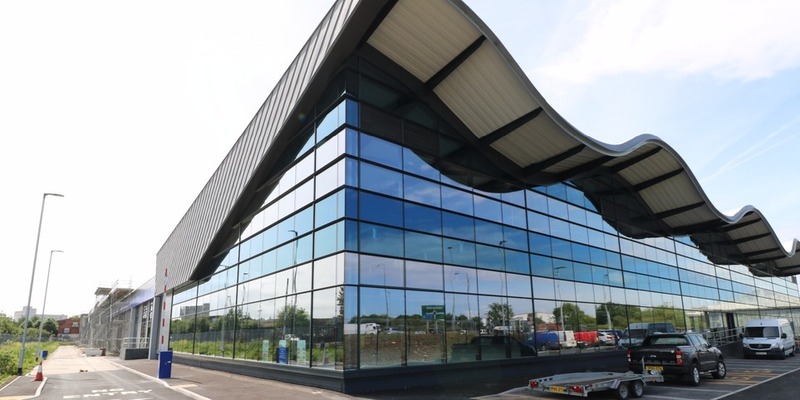 Melhuish and Saunders Ltd has carried out a wide range of commercial projects. Click the link below to see some of the commercial projects we have been fortunate enough to work on. 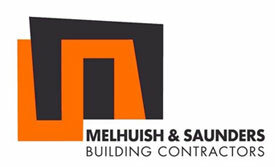 Melhuish and Saunders Ltd knows that every house should be a home and focuses on that throughout the projects. Click the link below for more of our residential projects. Melhuish and Saunders Ltd has worked on numerous education projects and has a great deal of experience in 'live' school environments. Health and care is a growing market. From working in live hospitals to building new surgeries and extensions to care homes - Melhuish and Saunders Ltd has experience in all of these. 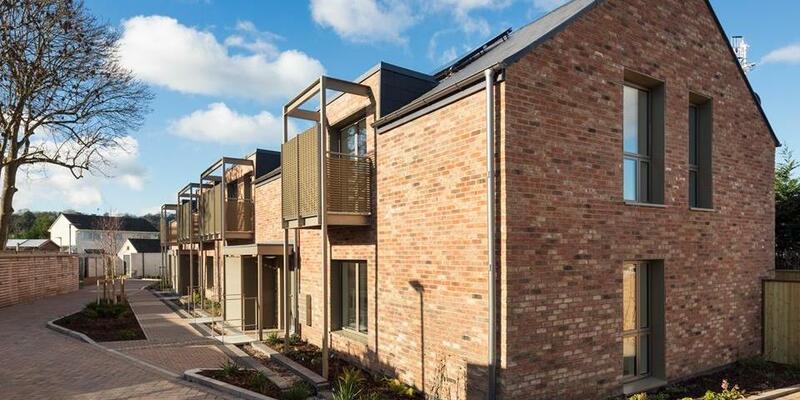 Communities are richer and more vibrant when provided with facilities designed and built to a high standard. Melhuish and Saunders are proud to be helping local authorities and charities to improve the built environment for the public to enjoy. Not every project starts off from the ground up. Sometimes the most exciting jobs are refurbishing an existing building and releasing its hidden potential. Bringing a listed building back to its former glory requires working with as much of the existing materials as possible in a sympathetic way.